Before you even break ground on a project, your project has to be financed, designed, budgeted, value engineered, scheduled, insured, and more. From big software players, like Microsoft, Oracle, and Autodesk to more specialized players, like Alice, Pype, and IrisVR, technology is streamlining pre-construction activities. 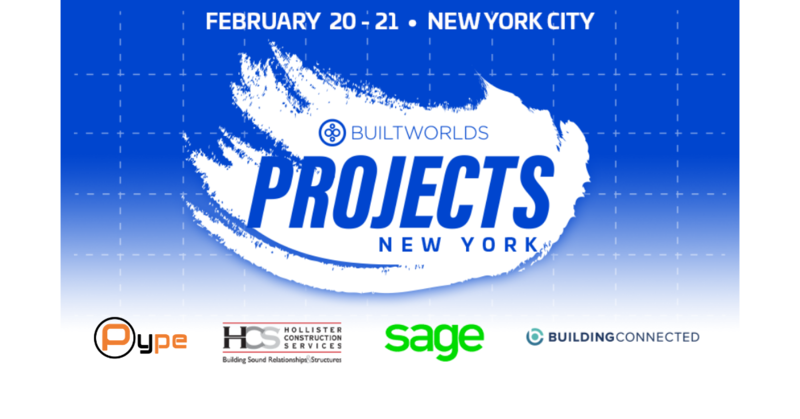 Join industry leaders and technology experts at BuiltWorlds Projects NYC to explore the most innovative approaches and latest tech that are making an extreme impact in pre-construction. 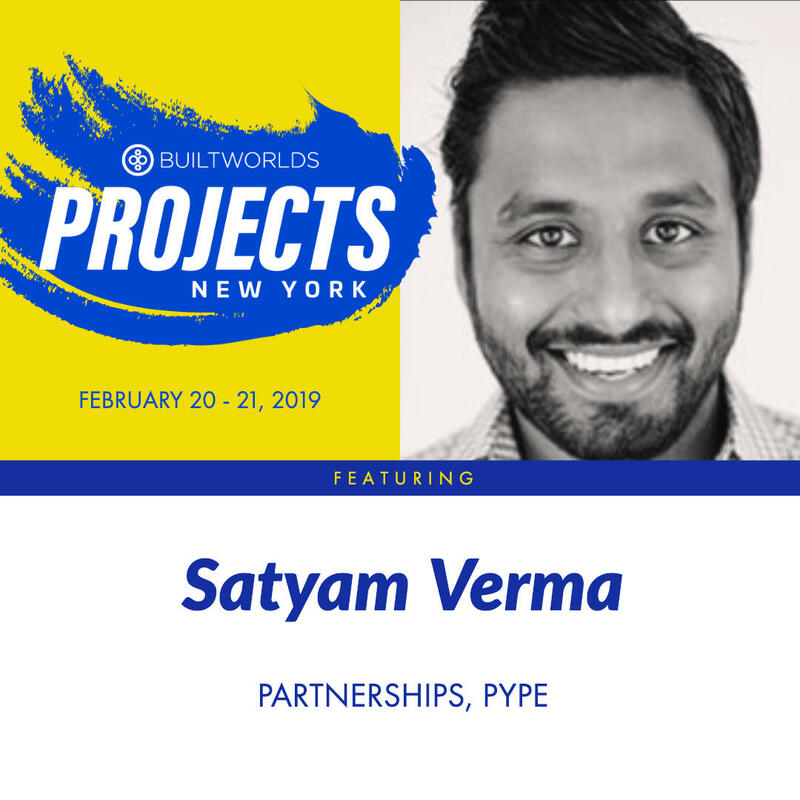 Attend "The New Horizon of Preconstruction Technology" featuring Pype's Satyam Verma, focusing on the advances in designs, value analysis, scheduling and estimating, and visit Pype's booth to see how our innovative solutions help your projects start faster and finish stronger. Designs, Value Analysis, Scheduling and Estimating are all part of putting together a solid plan for a project before going out and breaking ground. This panel will look at some of the advances in this arena with a particular emphasis on how machine learning and AI are fueling productivity gains. At Projects New York, we’ll spend the morning showing you how to leverage emerging technologies to revolutionize how you plan your projects and then in the afternoon, you’ll get to experience it first-hand. We’ve curated a group of cutting-edge startups across six categories – Design, Testing and Validation of Designs, Scheduling, Estimating, and Logistics Planning. Get ready to roll your sleeves up, put on that Oculus, and grab the controller yourself. You’ll be inspired with new ideas to implement on your next project and leave with a deeper understanding of how the many different technologies work together. Click to learn more about the event, which is exclusively for BuiltWorlds Members.